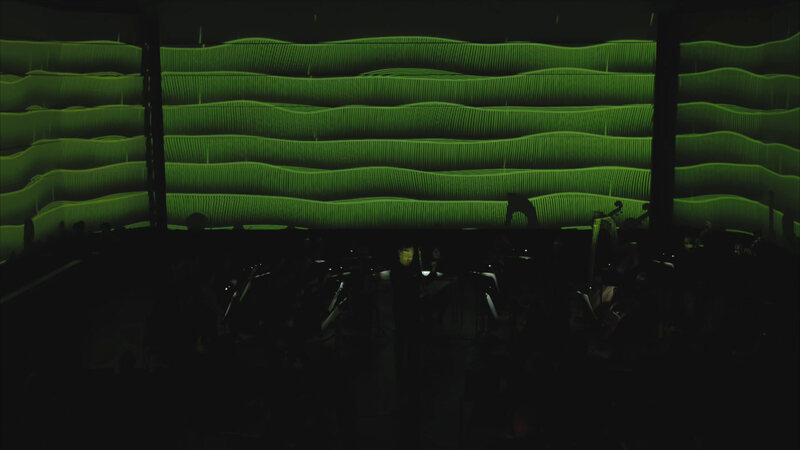 Projektil produced tailor-made visuals for Vivaldi’s The Four Seasons Recomposed by Max Richter. 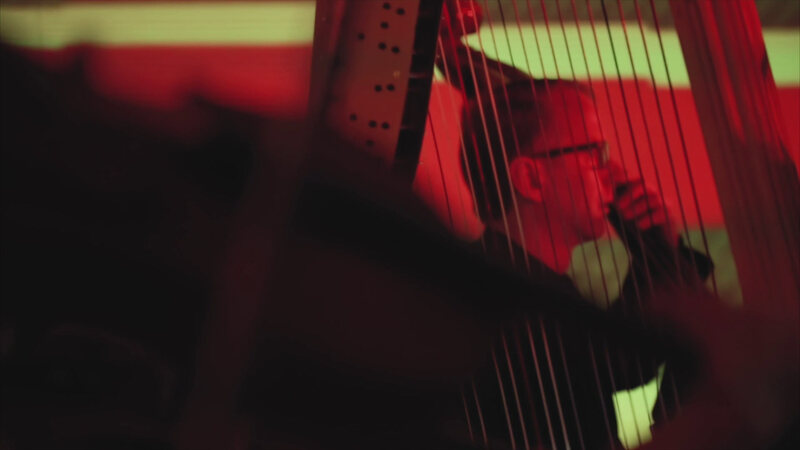 A beautiful concert performed by the Zurich Chamber Orchestra under the leadership of Daniel Hope. 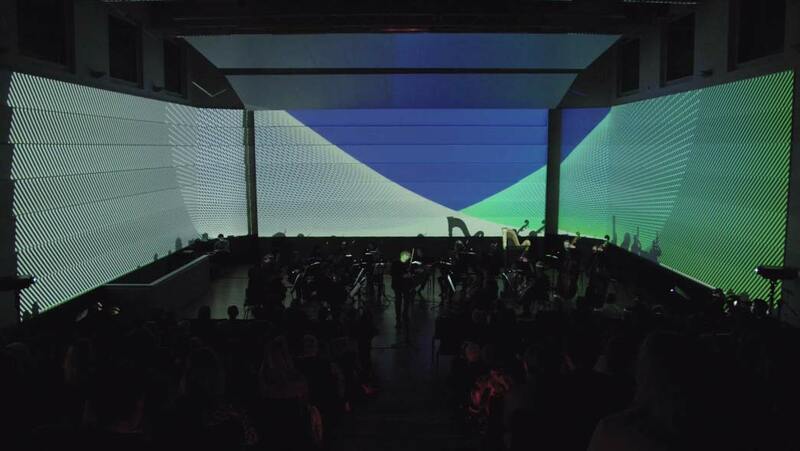 For this concert, Projektil took as briefing just the music score. Vivaldi’s score is one of the earliest and most detailed examples of what later on would be called program music. In other words, music with a narrative element. Hence creating a visual context for the composition came quite organically. 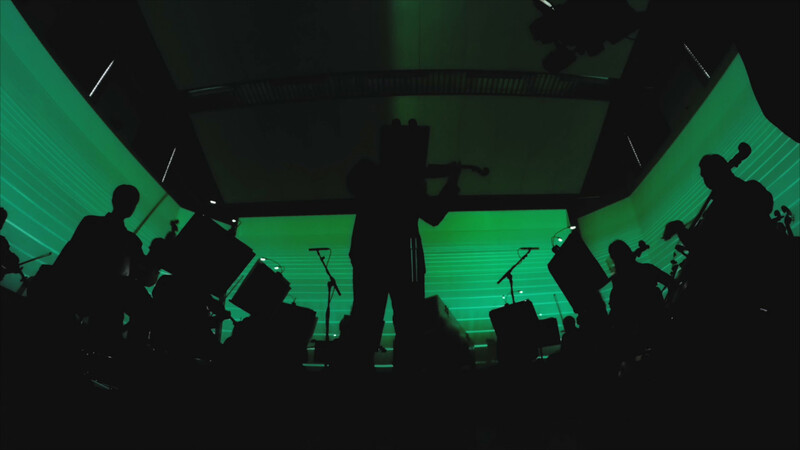 The same way that Max Richter repeats Vivaldi’s patterns and adds some of his own, phasing and looping the parts that interest him the most, we employed simple graphic elements that would work by addition and repetition. With these minimalistic visuals, we were aiming to create an immersive experience that would at the same time be loyal to the meaning of the composition. We were very inspired by this work and have plans to go deeper into classical music in 2018!